Home Driving in KSA Other Driving Issues Why the RPM goes up when we start car engine? Why the RPM goes up when we start car engine? 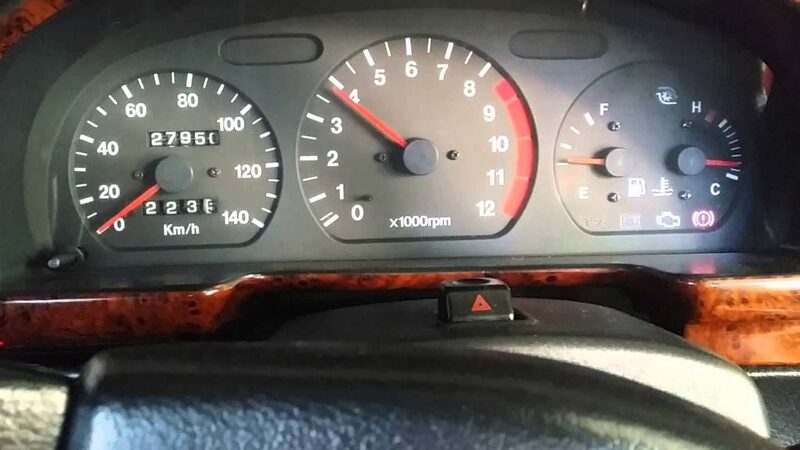 Whenever we start our car, we are always amazed to see that the RPM of our car engine spikes up to about 2000-3000 RPM and then immediately drops down to 1200 RPM. After hitting 1200 RPM, it drops down more to reach 6-800 RPM. How long should we wait before starting the driving? The answer is pretty simple; there are some logic and technique involved in this whole process. It is normal for RPM to rise up when we start the car. The starter usually does not behave to spin the engine which shifts towards idle speed. First, it rises to a few hundred rpm and then a fuel bunch is drained into the engine of the car. This makes the car engine to run at a higher rpm for a limited time session. Ultimately, more engine running of the car leads to increase in the temperature which reaches the peak point operating temperature and after that the speed just drops. Although it is considered as a normal phenomenon for a cold engine to start with high RPM, it will drop immediately after warming up, especially when the engine is trying to heat itself up. This is an automatic choke, stepping up the RPM to keep your engine from stalling. It restricts the airflow, which increases the fuel/air mixture. Now, in modern vehicles, these steps are controlled by the Engine control unit (ECU). ECU is an electronic control unit and the purpose of the Electronic control unit is to receive feedback from different sensors which specify the temperature of the particular engine, incoming volume of air, density, fuel burn ratio and a bunch of other things. In short, the Electronic control unit makes sure the optimal performance of the engine. It just opens up a valve which is basically a device. The function of this device is to regulate and manage the flow of a fluid by open, close or some partial passageways. By opening a small valve, air is allowed to pass through the throttle which leads to increase in the RPM. Although valves are also used in regular operations to prevent the car from stalling, mostly the engine system holds idle speed control which is built into the ECU. Whereas the engine RPM is monitored by the crankshaft position sensor. This sensor is an electronic device and the function of this sensor is to monitor the rotational speed of the crankshaft. 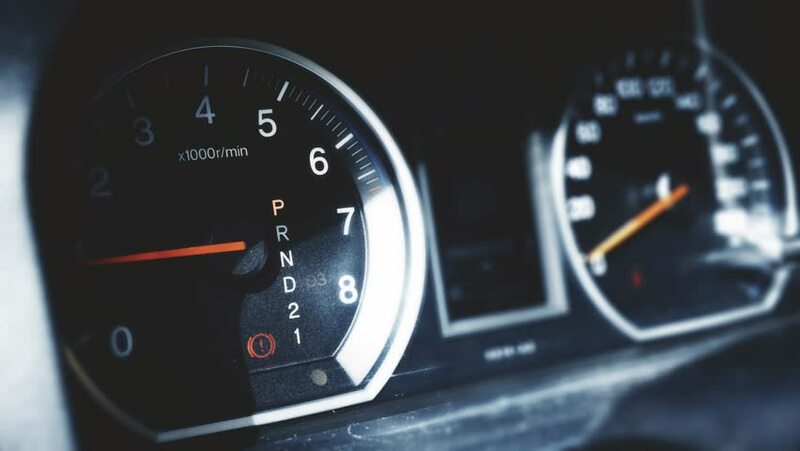 Therefore, it is important for us to note that our goal is not too warm or heat up the whole engine before the idle speed shifts to a neutral point. Whenever we are just going to start a car, one of the best things we should do is to turn on the car engine and wait for about 10-30 seconds.